Contacting me is easy! And I'm happy to Quote! Call: 07766 0200 34 - Anytime! Or Email Me here!- Email Link! for hull length - bow platforms & sprit, davits etc are not chargeable! 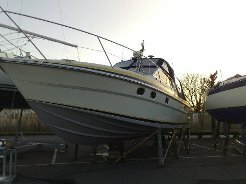 Please do have as many details to hand about the boat in question, though if you're not sure, don't worry, Just say and I will do all I can to help you! Remember, I'm Passionate about Boats! So I'm am always very very happy to help and discuss your boat and its needs! I'm a Full Member of British Marine Surveyors Europe. Click on the logo above to visit the BMSE website, and learn more about our values. 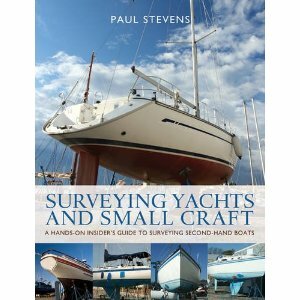 Find also much useful information for boat owners and prospective owners! 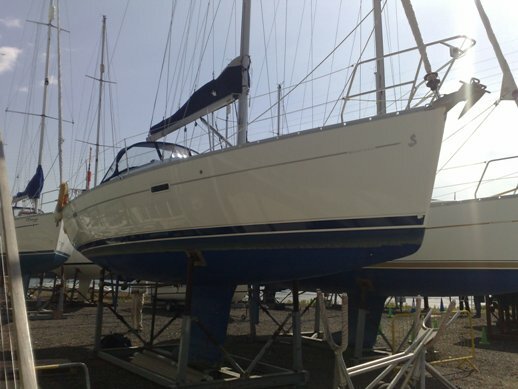 Beneteau Oceanis 343 - A lovely vessel seen in Ipswich. She was found in as new condition. A very rare Fairline Targa 33 "Sport" in Chichester. Spacious twin-cab layout, with the large diesels and later furnishings.